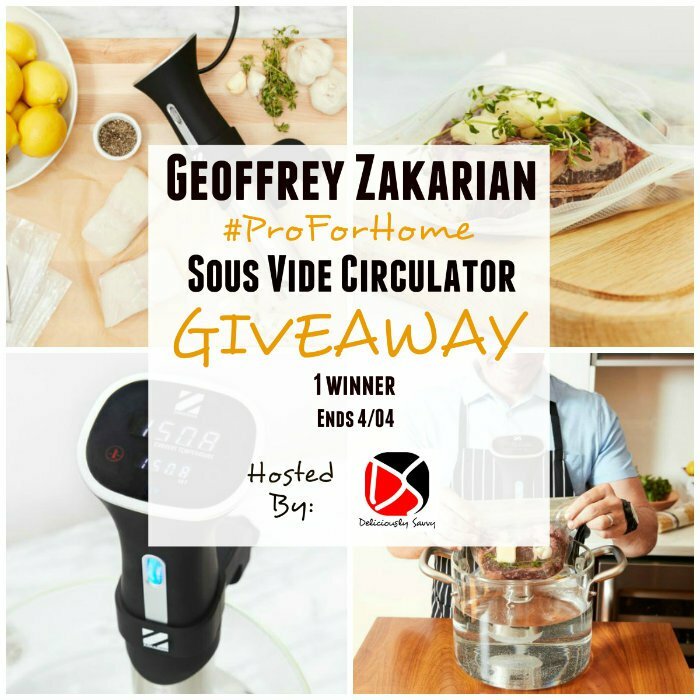 Deliciously Savvy Is Hosting A Giveaway In Which 1 Lucky Winner Will receive a Geoffrey Zakarian Pro For Home Sous Vide Circulator Of Their Very Own! RV is $130! Now I need Your Help Promoting. 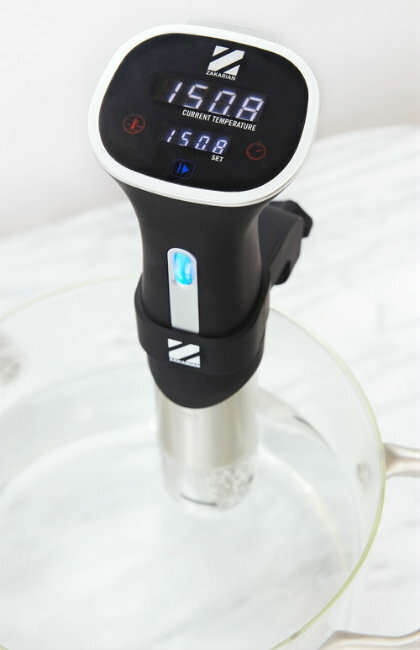 There Are #Free & #Paid Options Available So Sign Up Today And Let’s Rock This Delicious Foodie Giveaway! You Can Check Out My Review Here!